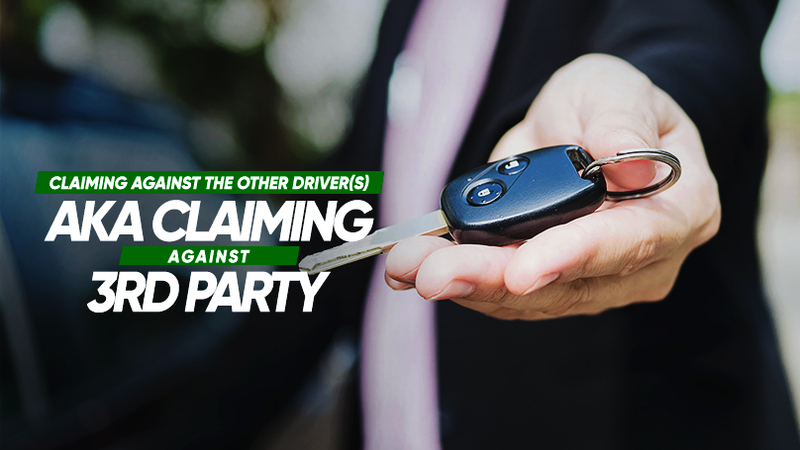 While this is equally frustrating as claiming against your own insurance, the claim against 3rd party when they are at fault allows you to claim for replacement car, repair your vehicle at your trusted workshop and loss of income (if any). You do not have to repair your car at their policy list of authorised workshops. Having said these, if the accident is minor and the other party is willing to foot the bill without the need to claim his insurance, you should consider taking the option. After all, during the claim process, cost will be inflated due to costs such as legal fees, searches, and surveyors. When overall car insurance claim rate increases, the industry will start adjusting the yearly premium upwards and this does not benefit any parties. Thus, let’s do our part to keep claim rate and insurance premium low. Start enjoying low car insurance premium by contacting Autoshield at our customer service hotline at 63850007 or mobile 8588 1688, 8588 9191, 8686 9991, 8688 9991, 8588 9991, 8866 9991, 8868 9991, 8668 9991.